We are a family-oriented Galveston Fishing Charters service in Galveston, Texas. We are dedicated to providing you with a safe and enjoyable day on the water. With over 30 years of experience with fishing and Galveston Fishing Charters in the Gulf of Mexico and Galveston Bay. 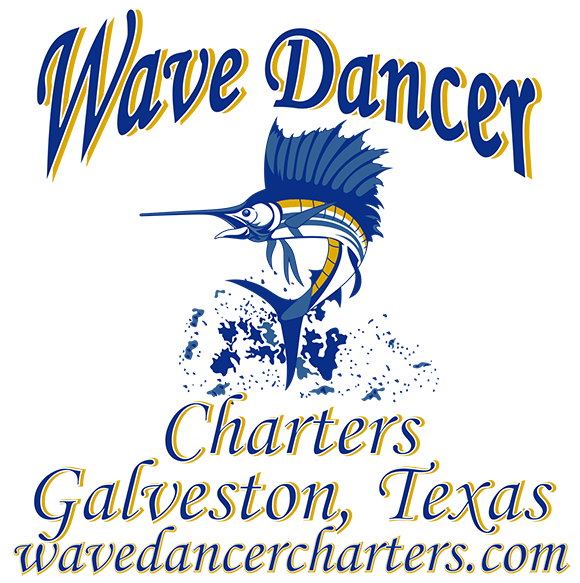 Wave Dancer Charters is Federal and State Licensed. 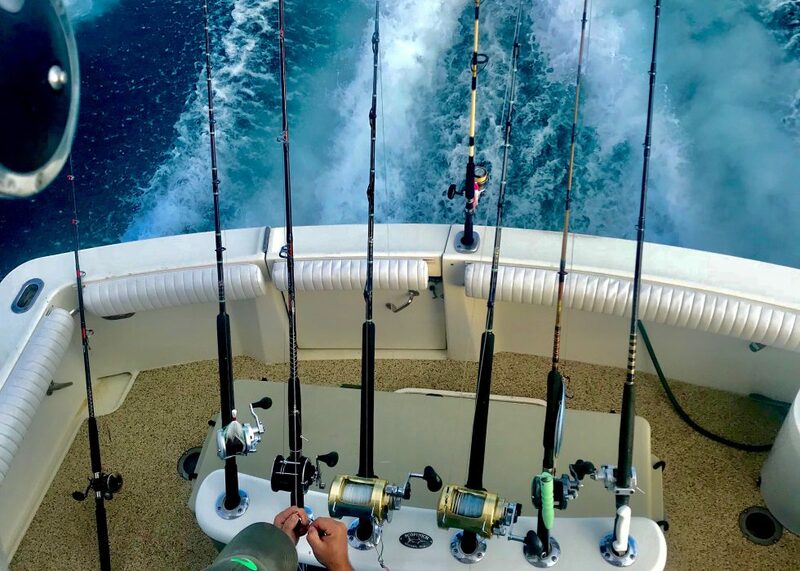 Insured and hold all required permits to operate a legal Gulf of Mexico Charter Fishing Service. 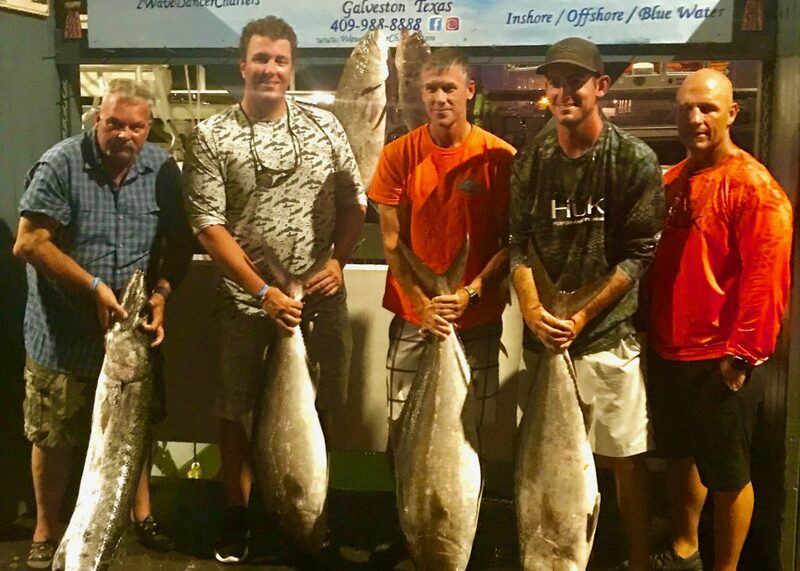 A Private Fishing Charter Company with charter trips for up to 6 people per boat. Wave Dancer Charters has multiple boats and offer custom trips for large groups. EVERYTHING IS PROVIDED for your trip. That is including fuel at no extra cost to you! We provide Rods and Reels, Tackle, Bait, Ice, and Water. On arrival back to the dock, your catch will be cleaned and bagged for your trip home. You must have a Texas Saltwater Fishing License. 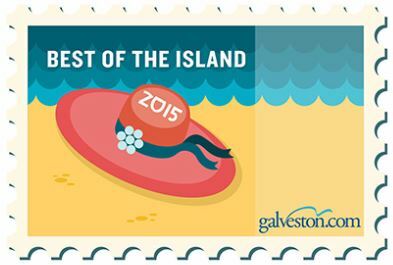 Click here for more needed things to bring for your Galveston fishing charters trip. Check out our new private dock! 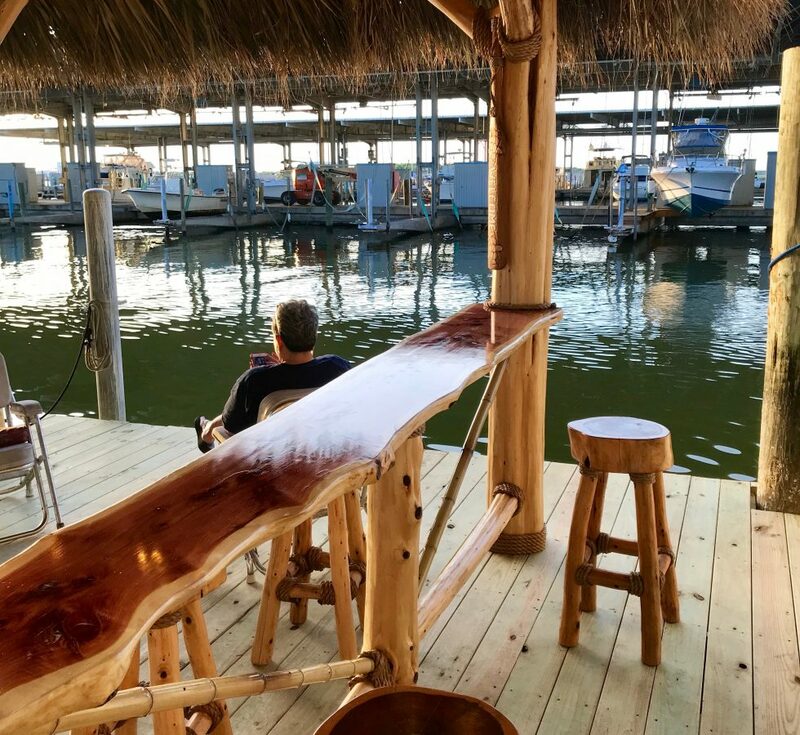 We are the only Galveston Fishing Charters in Galveston with our own private dock with a Palapa and a swing for our customers to hang out while we clean the days catch. Galveston fishing charters now has 2 Federally permitted offshore boats so we can customize a trip to your liking. This helps get you to the fishing grounds faster with more fishing time. Large groups are welcome and Multiple Boat Trips are available. Capt. Travis and Travis were some stand up guys. They made it an experience and it was obvious they were the superiors around here. They were down to earth and made it feel like they were on vacation with us. Made it like we were fishing with friends. We reached limit on two different fish, caught fish all day long, and they were above average size fish. Capt. Greg gave us incredible prices on the last day of snapper season. We will never step on another charter and plan on making this a family tradition. Don't sell yourself short by going with others, wave dancers is exactly what you're looking for. Captain Taylor now that I am back home all I can think about is the time I spent with you and Gunnar and my Family last week . I am forever Greatful to have had the pleasure of meeting both of you men your knowledge of the sea the kindness you showed us made our charter absolutely the best time spent out on the ocean I can not imagine doing another charter out of Galveston with out you guys good luck and until next time God Bless! We had the best time with Capt Travis and his deck hand Travis! They were so much fun and we had a blast!!! We caught a lot of fish! They worked hard to get us on the fish and made sure my son had the time of his life! This trip was his graduation present. I would recommend Wave Dancer charters to ANYONE! We will def be back for more fishing fun! A class act fishing boat. You won't be disappointed! Already planning another trip for my birthday!!! Captain Taylor and his deck hand treated us like family. I have three children and they made it an awesome experience for them. Taylor and his deck mate are so respectful and hard working. I highly recommend this charter service. Thanks guys. Snapper season starts June 1st and we are hoping for 60 days this year or through the end of July. Book your trips now to be guaranteed your preferred date. Wave Dancer Charters In The News! Today we’d like to introduce you to Capt. Greg Ball. 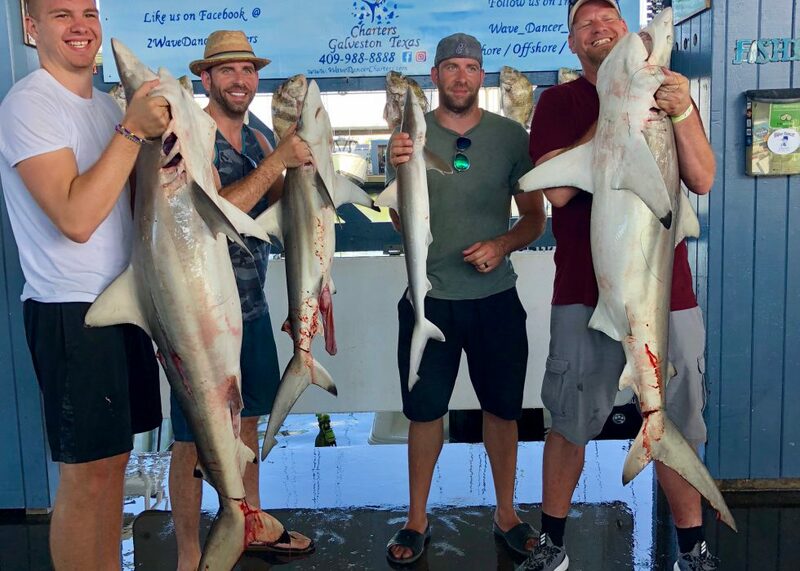 How did you start Wave Dancer Galveston Fishing Charters?